Installed and briefly messed around with it. I definitively like it. The manual was slightly better than in the demo. There is a lot to learn yet. Tried the mods yet? Some nice extra tanks. Though I love the PzIII with long 50 which I think is in vanilla. 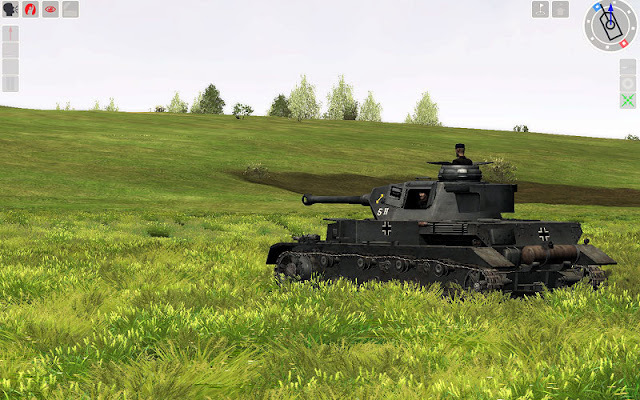 Judging from those screenshots, he already has mods, one that includes the KV1. Vanilla has playable the T34, Pz4 and Matilda. @ Dimitris: this sim is graphically great. It doesn't bog down my old computer either. @ Anonymous and UsF: This is plain vanilla (just bought and downloaded from GamersGate). I need to mod this ASAP; my PzIV doesn't show its sight marks. The grass colour looks good. Mine always looks kinda washed out. My bad, right, no PzIII in vanilla. Hope you like it, sir! That's a patch I haven't applied. What is it for? The widescreen patch is meant to make SF work on a monitor with a 16:9 ratio. Doesn't seem to work properly however as a part of the instructions during the tutorial "fall off" the screen. Now going to use the manual. Nice tohear you read the article ACG. 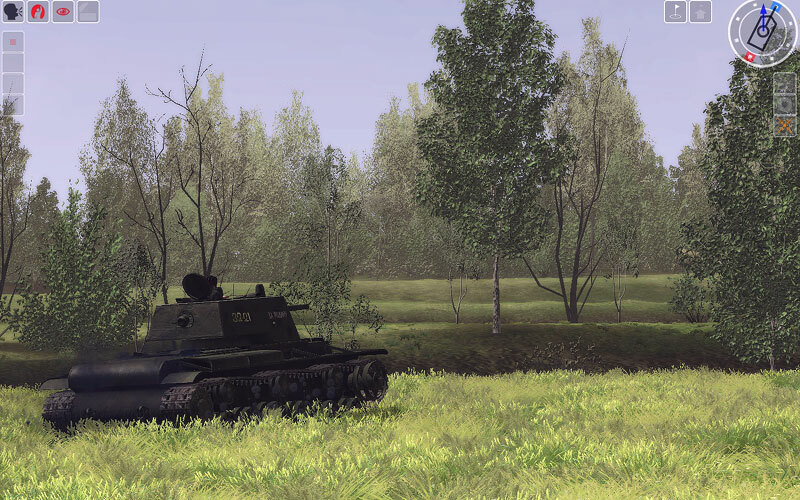 I have done an interview with the Graviteam lads about their next release, OPeration Star, a sequal to Achtung Panzer. The interview will be up at Armchair General soon.